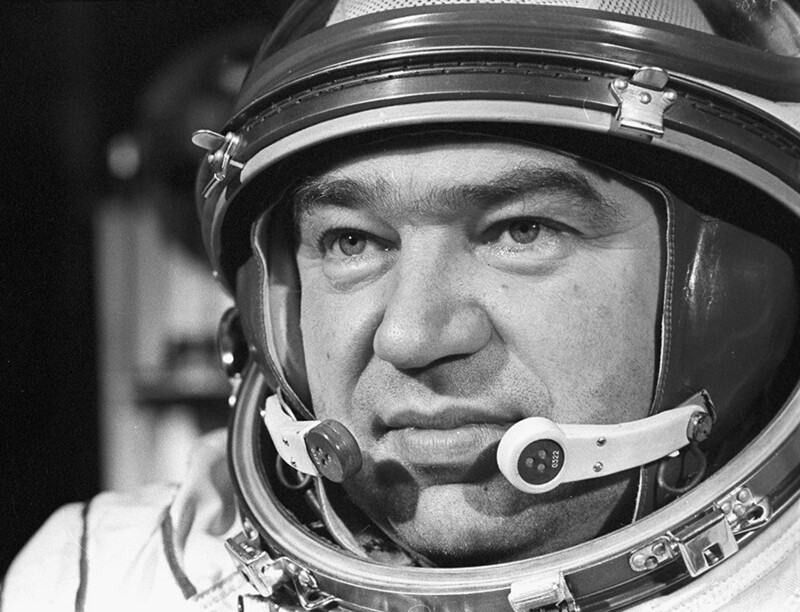 A retired cosmonaut and twice Hero of the Soviet Union, Georgy Grechko, who made three journeys into space – one of which was a record – died in Moscow at the age of 85, his daughter confirmed to reporters. The cosmonaut died on Saturday morning “because of age and a vast number of chronic illnesses,” his daughter Olga told TASS. Grechko’s wife Lyudmila was at his side when he passed away. On Friday, he was hospitalized with suspected microinfarct, TASS reports, citing sources. Georgy Grechko made three space flights aboard the Soyuz 17, Soyuz 26, and Soyuz T-14 spacecraft in 1975, 1978, and 1985 respectively. He also has a spacewalk among his achievements. During his first space flight, while Soyuz 17 spacecraft was landing, both the main and reserve parachutes failed to open in proper time. “I thought it was silly to cry ‘Goodbye, my Motherland!’ and even more silly to cry ‘Goodbye, mother.’ So I told myself: ‘You are an explorer, so even in the last five minutes of your life you must stay true to your duty,’” Grechko later recalled. Up to the very last moment he tried to find out what had gone wrong, to report the reason behind the looming crash to Earth. However, his perseverance won and he managed to fix the parachute when the ground was very close. In another incident, Grechko managed to fix a then most powerful sun telescope while in space. Although the work required going out into open space, Grechko had no proper space suit for that at the time. So he somehow repaired the device from inside the space station. Scientists at the observatory to which it belonged later named an asteroid in Grechko’s honor for his effort. Many have praised Grechko as a hardworking man. 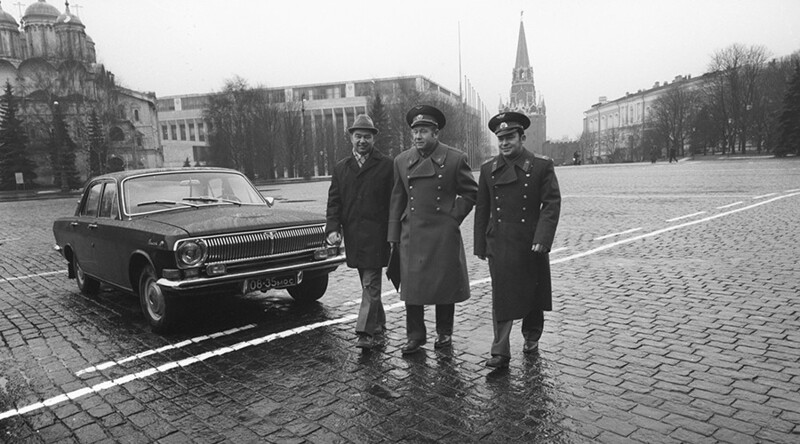 “While Gagarin famously said ‘Poehali’ [let’s go], Grechko said ‘Let’s go to work!’ He believed that after Gagarin’s first flight, space became the place not just to fly into, but for the man to work further there,” the editor of Grechko’s memoir, Arseny Zamostianov told TASS. His “fanatic” obsession with work was behind one of Grechko’s nicknames, Crazy Professor, he added. The cosmonaut also promoted the idea of a “space sauna” to be used while in orbit, the unusual project’s developer, Aleksandr Massarsky, told TASS. At that time, cosmonauts only had the option of tissues and lotion to clean themselves while in orbit, but Grechko tested Massarsky’s “sauna” in space. It was later used on Salyut-6, Salyut-7 and Mir space stations, he added. The cosmonaut was remembered by many to have had a great sense of humor. Once, while in space, he reported to the mission control center that a UFO was following the spaceship. He knew that in reality it was just a UFO-shaped space debris, but wanted to see the reaction on Earth. “He enjoyed a bit of a performance,” his book editor said. Grechko’s second space flight lasted more than three months from December 10, 1977 to March 16, 1978, setting what was then a record for the longest time in space. He spent more than 134 days away from Earth during his career. When Grechko returned to Earth from his third space mission at the age of 54, he became the eldest cosmonaut in the USSR at the time to have traveled into space. 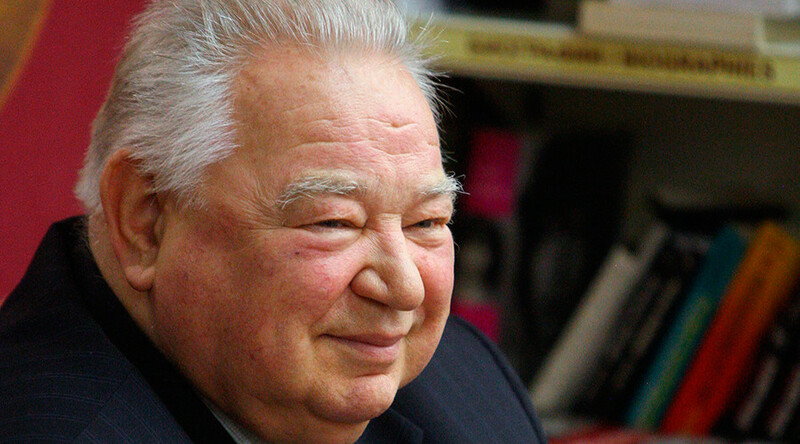 Born in 1931 in Leningrad (now St. Petersburg), he received multiple national and international honors and awards, including the title Hero of the Soviet Union – the country’s highest distinction at that time. In his early years, the future spaceman worked for the design bureau of Sergey Korolev, the leading Soviet rocket engineer. Grechko worked on trajectory calculation for military missiles. However, his calculations were later used for the launch of the first man-made satellite, Sputnik-1. In the 1960s, he trained for a flight to the Moon along with other Soviet cosmonauts, but the mission was suspended following America’s successful landing. 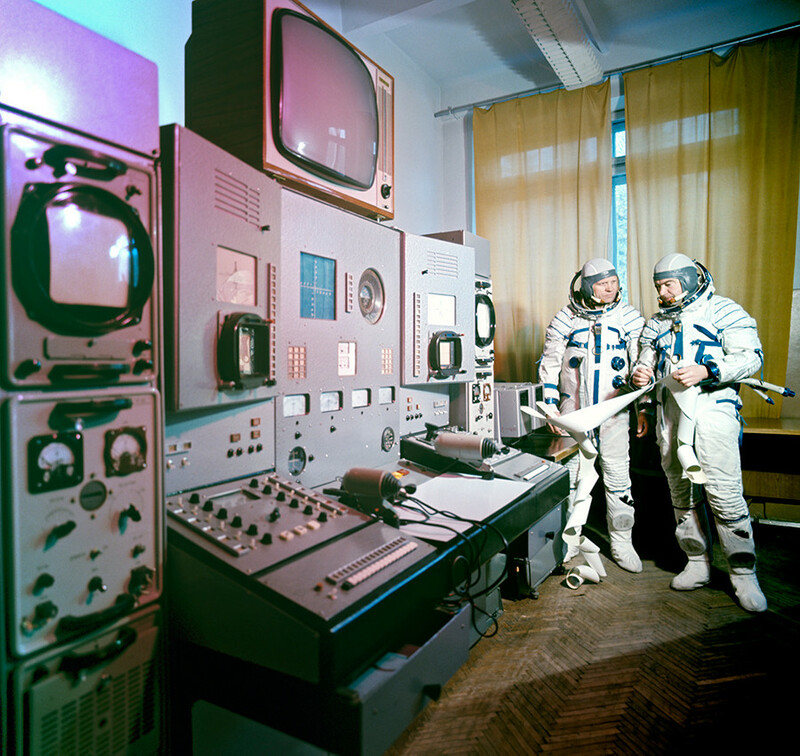 Grechko advocated international cooperation in space, including a mission to Mars. “There won’t be Russian, European, American and Chinese spacecraft flying separately to Mars; this will be an international project,” – he told RT back in 2014, when NASA halted cooperation with Russia. “Georgy Mikhailovich was a brave and dedicated man, he did a lot for the development of space industry in his country,” Medvedev said in a message to Grechko’s family. The prime minister also recalled a TV show in which Grechko was the host in the Soviet era. 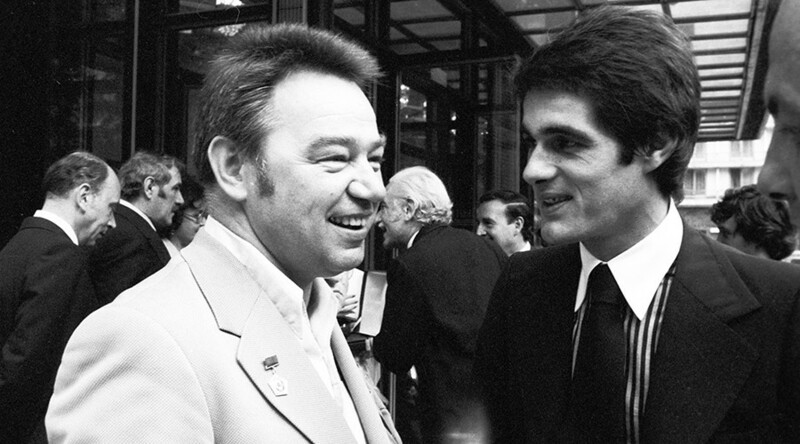 Aired between the 1970s and 1990s, “This Fantastic World” show was indeed very popular in the country, as its host could tell wider audiences about space in a simple and engaging language. “Thanks to his show, millions of boys were dreaming of traveling to the stars, of becoming cosmonauts,” Medvedev said. “His space achievements inspired us, and he became an example for several generations of cosmonauts,” Russian cosmonaut Maksim Suraev told TASS.